1. 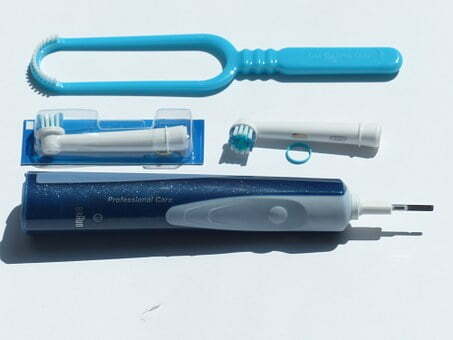 Carry a Travel Dental Kit – When travelling long distances, a travel dental kit can be a godsend. If you’re heading on holiday, to the cottage, to see family and friends — pack mini toothpaste, mouthwash, floss, and toothbrush in a small bag. You can even throw these items into a Ziploc and take them through airline security so you can arrive at your destination with fresh breath. 2. 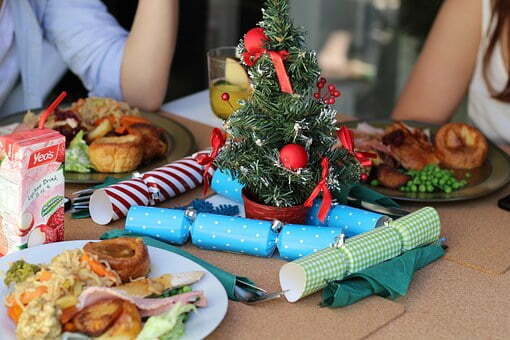 Eat and Drink Wisely – Despite the many temptations this season, indulge in moderation. Instead of munching on extra-sugary treats, substitute oatmeal or gingerbread cookies. If you want to drink soda, a straw protects teeth from direct contact with its acidity. Drink a glass of water after consuming sweet foods, juices, and other drinks to rinse the sugar from your mouth. 3. 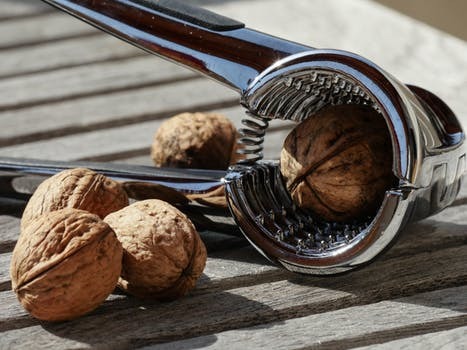 Use a Nutcracker – Some people have a bad habit of cracking or opening hard-shelled nuts with their teeth. 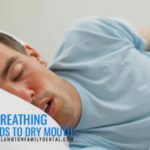 This can practice can potentially result in an emergency dentist visit with a cracked or broken tooth. Use appropriate tools to crack nuts. 4. 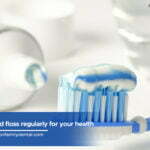 Practice Regular Dental Hygiene – Make time to brush or floss your teeth despite a busy schedule. 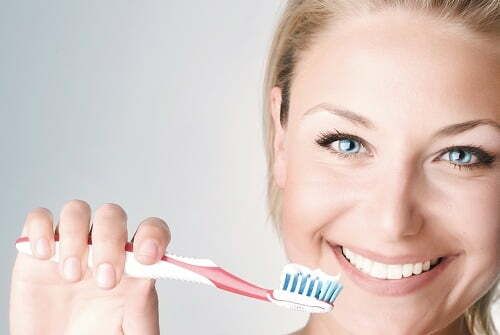 Proper brushing only takes a few minutes to remove food particles and plaque. 5. 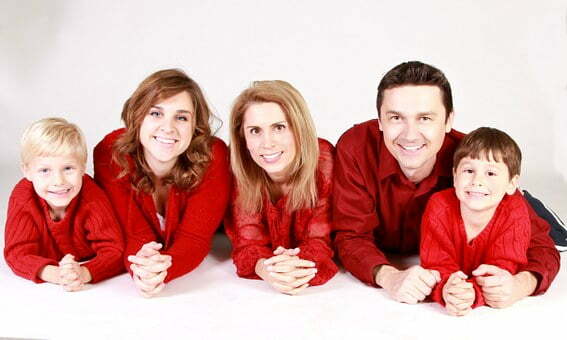 Limit Red Wine Intake – Red wine can stain teeth, so be vigilant about your oral care if you love it. White wine has acid that can be counteracted by eating cheese while enjoying. 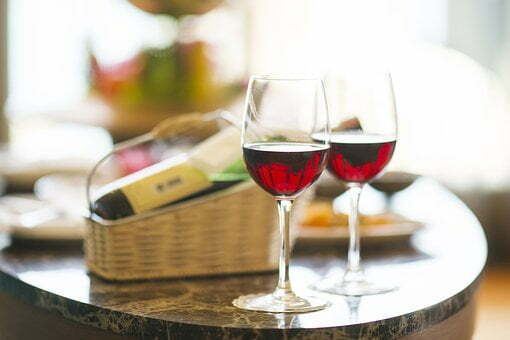 Educate yourself on the effects of wine on teeth, and make smart choices accordingly. 6. Chew Sugarless Gum – When you’re unable to brush or floss teeth after eating, chewing gum can help. 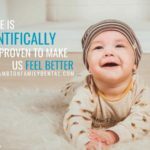 It increases the flow of saliva, which helps neutralize mouth acid. 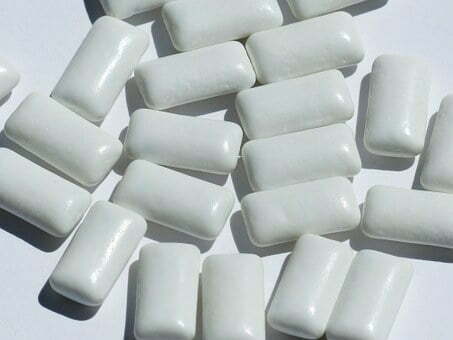 Chewing sugarless gum (for at least 20) can prevent tooth decay. Visit your Sarnia dentist for a checkup in the New Year. Call Lambton Family Dental at (519) 344-5747 to learn how we can help take care of your dental health every holiday season and year round.